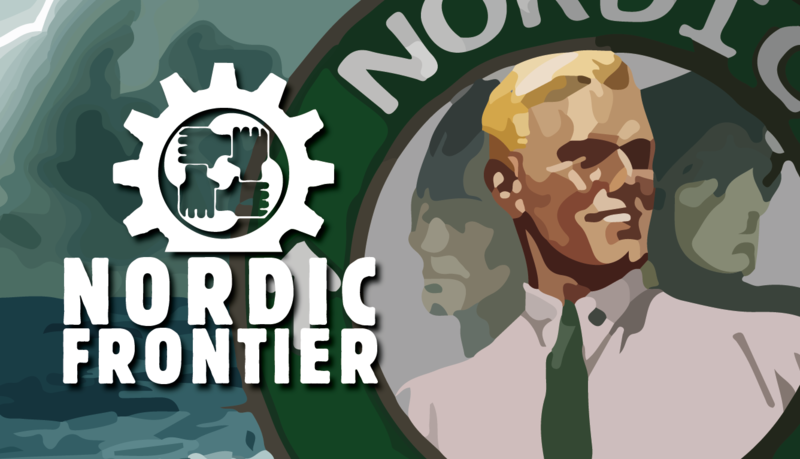 NORDIC FRONTIER. Tonight Andreas and Johan shoot the breeze about the latest degeneracy. They also invite Max from the Nordic Voice to have a chat about the new show. Max from Nordic Voice comes on to talk about the new show, the Nordic Voice. 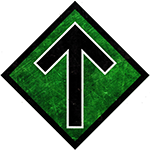 Support the Nordic Resistance Movement! 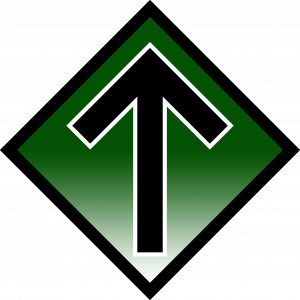 Listen to “NORDIC FRONTIER #105: A Nordic Voice” on Spreaker.